This past month we had the opportunity to reach out to the little members of our community by visiting PS 132 for National Read Across the USA Day. Each year at schools across the country, the beginning of March is a time to celebrate the joys and benefits of reading. 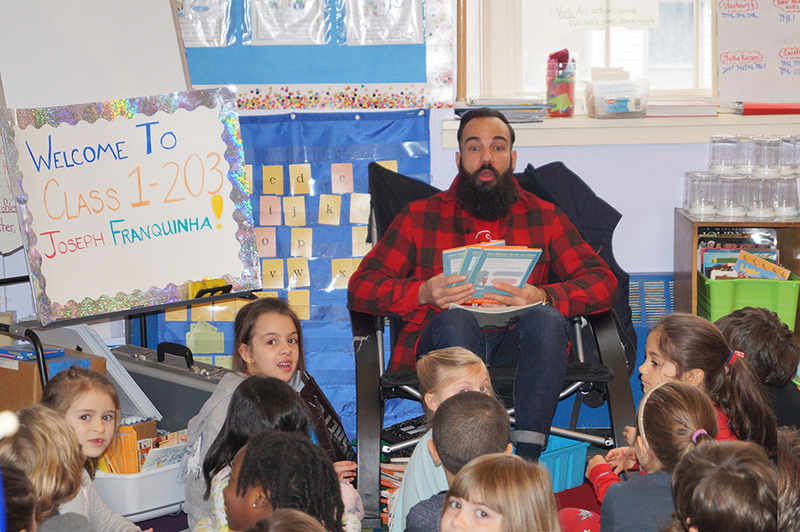 The date is usually on March 2nd in recognition of Dr. Seuss’s birthday, but since this year it fell on a Saturday, we headed out to the schools on March 1st to read to the kids from our favorite children’s books. PS 132 once again invited members of the community including Assemblyman Joseph Lentol, Council Member Antonio Reynoso, our very own Joseph Franquinha of Crest Hardware, members of the NYPD, and St. Nicks Alliance to be guest readers to their students in Williamsburg, Brooklyn. 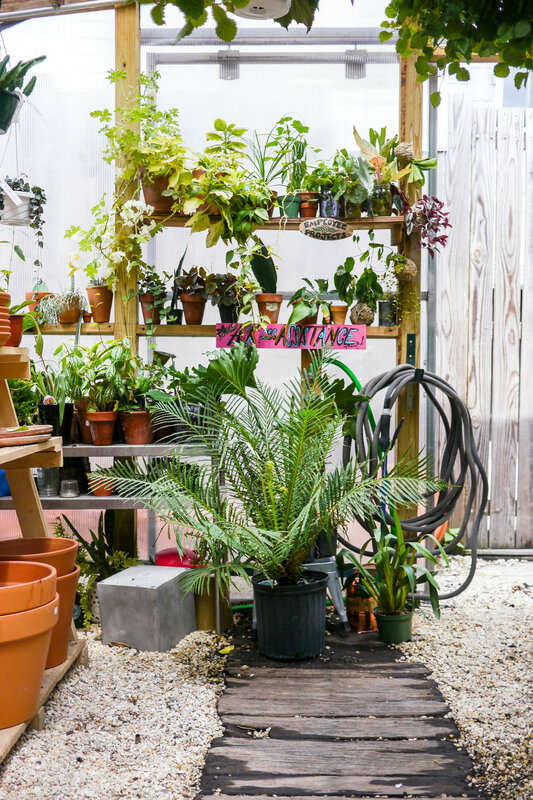 Check out the video below which was featured on ‘The Today Show’ to learn a little bit about the best house plants for your home! 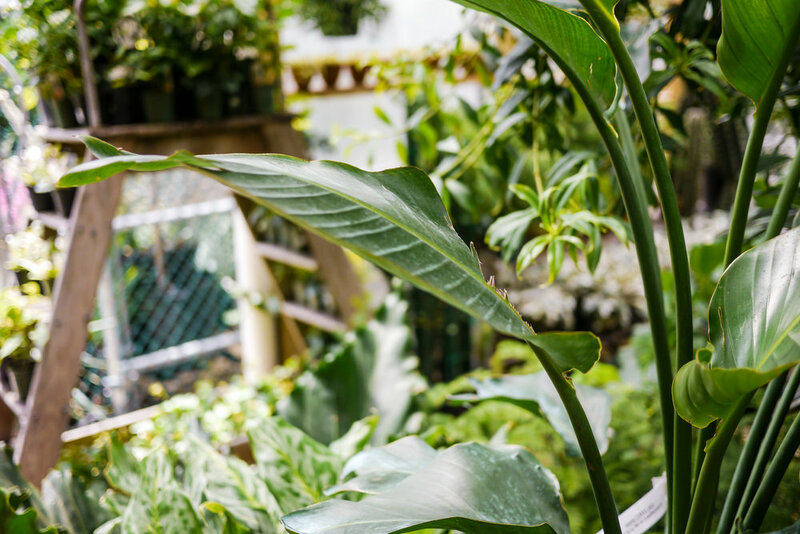 Thanks to Christopher Satch, @BotanicTonic for choosing our Urban Garden Center to find the best plant for Savannah’s apartment - A beautiful Dieffenbachia! We Won! 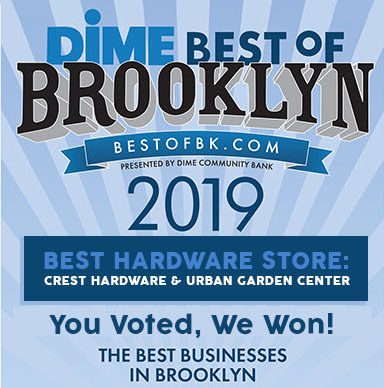 Voted Best Hardware Store in BK 2019!!! We want to thank everyone who voted! We are honored to have been nominated and super psyched to win! 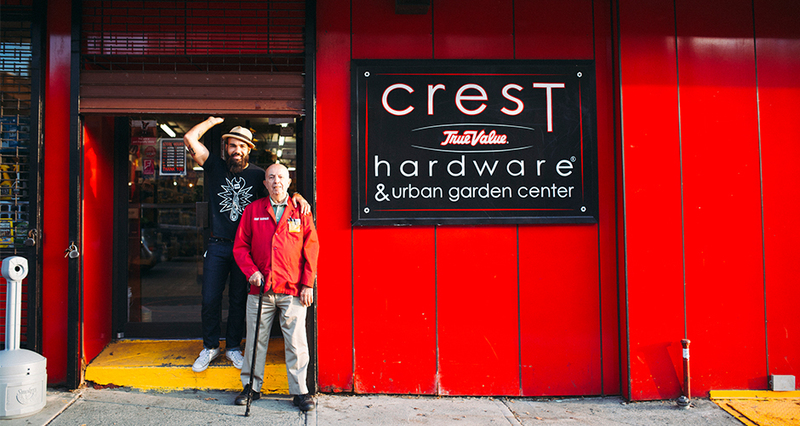 A Special Thank You to our employees for helping to make Crest Hardware the best Hardware Store in Brooklyn! 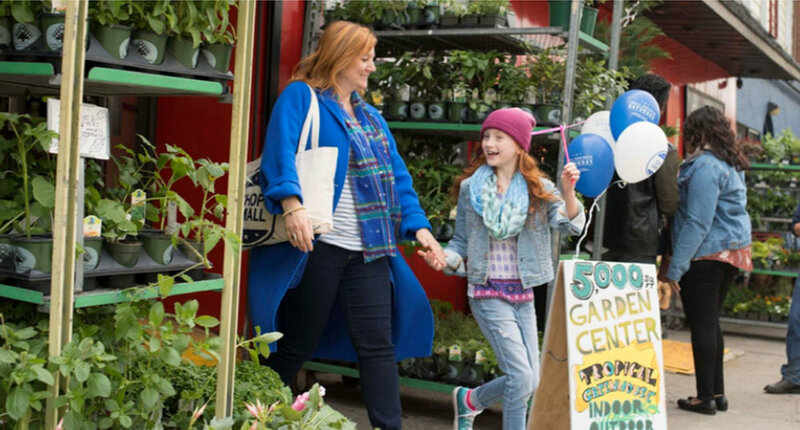 Have Your Next Party At Our Garden Center! 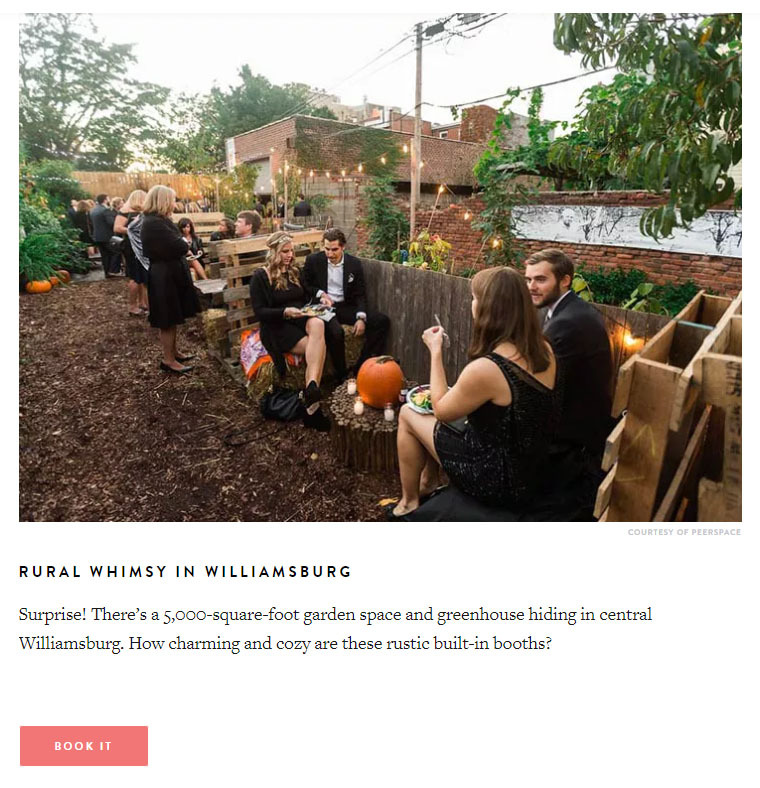 Thank you to PureWow for including our luscious 5,000 SF garden space in their editorial about the best event rental spaces in NYC! 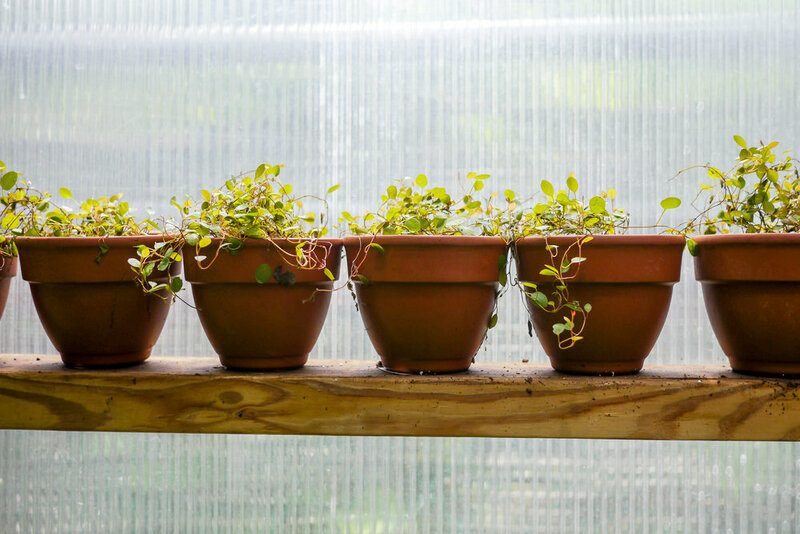 If you'd like to inquire about renting our Urban Garden Oasis for your next event, please check out the link below! 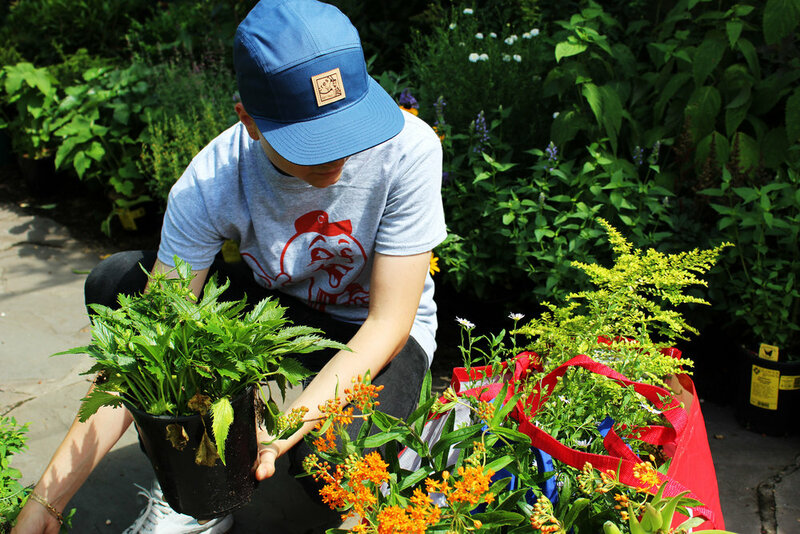 So grateful to Leah Kirts for penning such a wonderful article in EdibleBrooklyn not long after the passing of Manny. You were able to take all of the emotional highs, lows, anecdotes, laughs and ugly cries and weave them into one unbelievably beautiful story. One that showcased the remarkable influence that food can have on building a relationship with loved ones & community and the power it holds in preserving memories that will live on forever. Thank you. Thank you to Bond Street for the article and interview with Crest Hardware Owner, Joseph Franquinha. It's a great read for interesting tidbits on the history of Crest and how the business has changed throughout the years. Here's a follow-up to our visit by Shapeways to Crest Hardware. They stopped by last week to 3D scan Franklin The Pig and Crest Hardware Owner Joe Franquinha. 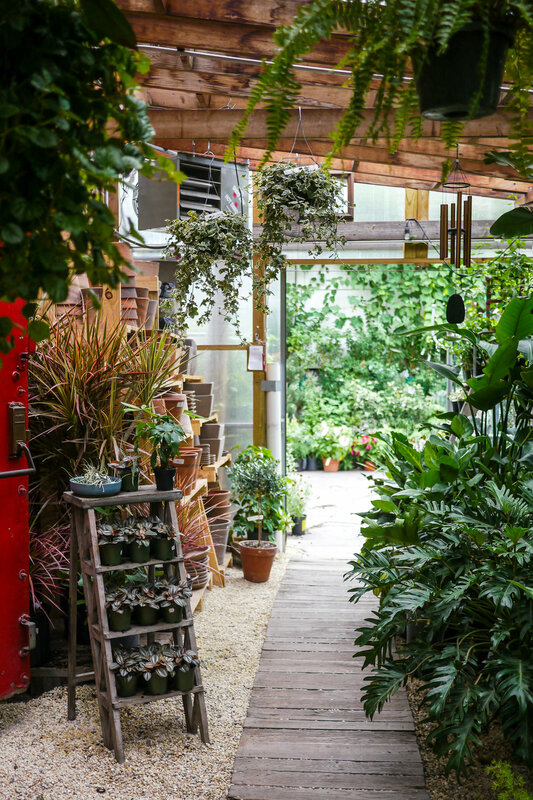 We are honored to be recently featured on Popular Mechanics as one of America's Best Hardware Stores! The article features our beloved Franklin the Pig and a blurb written by Kevin Dupzyk. 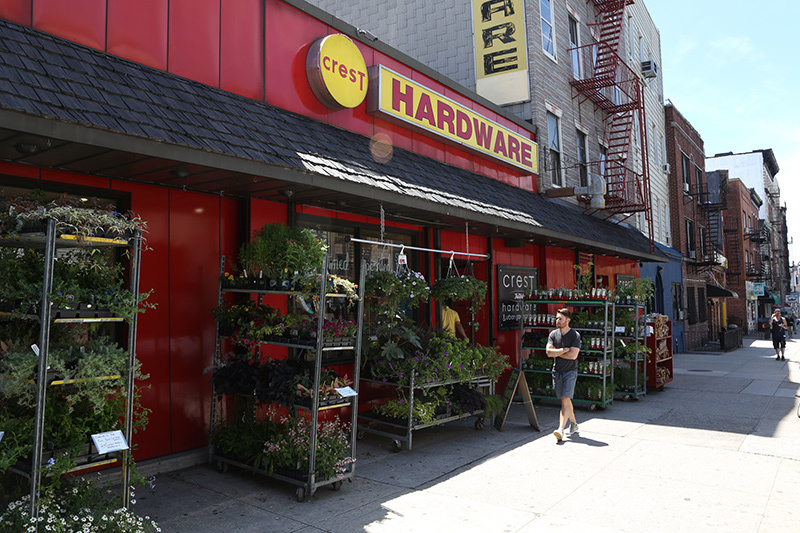 Design In Color NYC Features Crest Hardware! 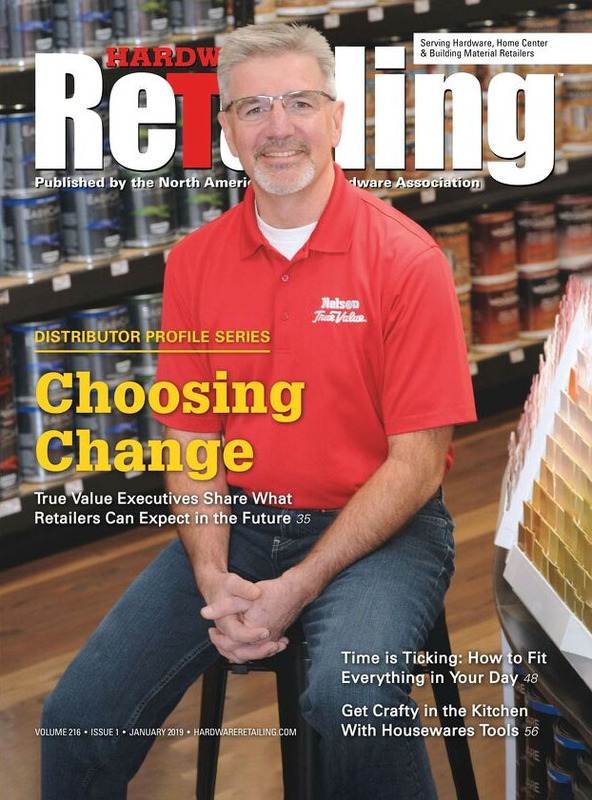 Check out our most recent feature and learn more about what Crest Hardware is all about!